Even as it is facing slipping sales in India, American car maker General Motors doesn’t seem in a hurry to launch all-new car models to regain market share. Despite having a presence in India for nearly two decades, General Motors’ market share is less than 3 %. The automaker managed to put about 86,000 cars into dealer stockyards in 2013. Faced with a product range that increasingly looks dated and a governmental investigation resulting from the Chevrolet Tavera emissions fudging fiasco, the car maker’s task to grow market share seems uphill at the moment. Here are a few pointers on where General Motors India plans to go in the short term of 3-5 years. Mr. Arvind Saxena, an auto industry veteran with tenures at companies such as Maruti Suzuki, Hyundai and Volkswagen, is now the President and Managing Director of General Motors India. In an interview to NDTVProfit, Mr. Saxena has hinted that all-new product launches will not happen until 2017, which is when the Adra compact SUV concept that was showcased at the 2014 Indian Auto Expo, will go into serial production. Given the fact that 2017 is a good three years away, General Motors India is looking at a new strategy to keep sales ticking and dealers happy. Amid rising competition, there’s only so much that a dated product portfolio can do although General Motors seems intent on maximizing returns from its existing line up of cars. Step 1 in General Motors plans for India includes the launching of facelifts and special edition versions of its current crop of cars on a regular basis. The special edition accessory kits for the Chevrolet Sail twins and the Enjoy MPV have done their bit to increase interest in these products and the company is looking forward to milk this trend. Step 2 could result in the possible entry of General Motors India into the used car business, a sector where most Indian car makers have a presence in. General Motors entering the used car business is expected to give dealers more cars to sell, and keeping dealers happy is important for the American car maker’s long term survival in India. Step 3 will usher in all new products, that are expected to begin arriving in 2017. General Motors is likely to focus the sub-4 meter, compact car space. In the interim, the new Cruze sedan, a new Beat hatchback, facelifts of the Sail twins and Enjoy MPV are likely to keep the automaker busy. Globally, General Motors is under serious scrutiny, what with the car maker facing serious accusations of playing with passengers’ lives by failing to issue a safety recall despite company executives knowing about the ignition switch issue. The delay in recall is said to be the cause of many car crashes, believed to have led to the deaths of 13 people in the United States. 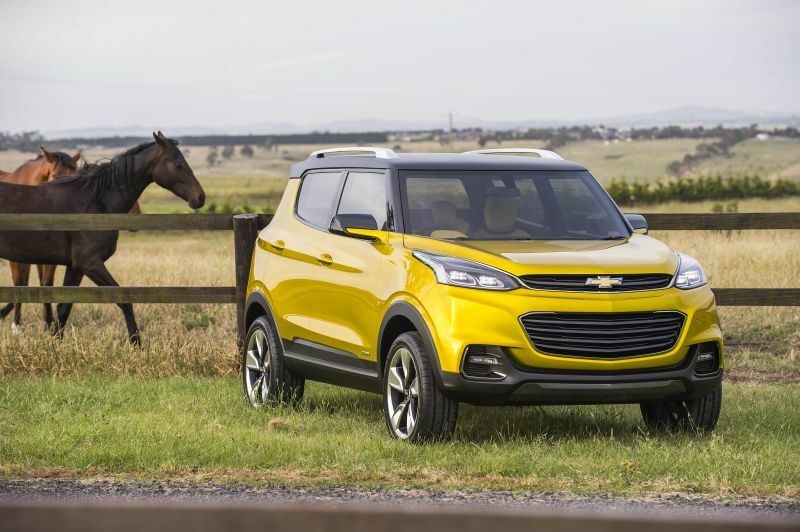 In India too, General Motors has been under a cloud following emissions fudging of the Chevrolet Tavera MUV, that resulted in a major recall and the firing of many senior executives. Though the American car maker has managed to get back to profitability, five years after filing for bankruptcy, the spate of recalls and alleged misdemeanors threatens to entangle the company in years of legal battles.